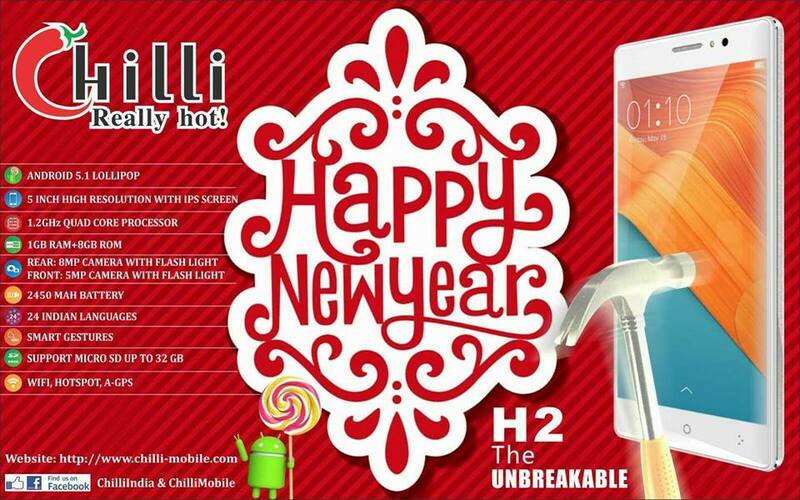 Chilli Mobiles officially launches Chilli H2 smartphone which is their recent handset priced at Rs 4999. The most highlighting feature of the phone is the unbreakable display of the device. 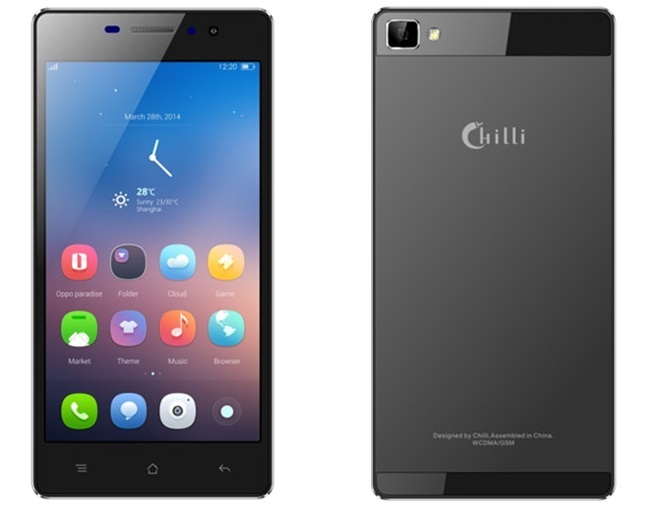 Chilli previously used to manufacture low range featured phones but recently the company has come up with Chilli A555, Chilli H5, Chilli H1 and Chilli H3 smartphones. Featuring the smart gestures and support of 24 Indian languages the Chilli H2 is a decent buy at Rs 5000 from the list of best phones at 5K. 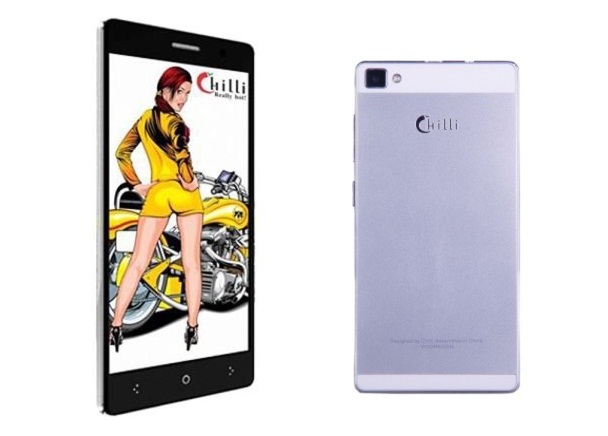 Chilli H2 is priced at Rs and available in White and Black color variants from Flipkart.